Free! But you must register so you can attend before we reach capacity! Our first Open Community Play Party will start at 8pm on Saturday Night! Get your Tickets Early!! The party has limited capacity! 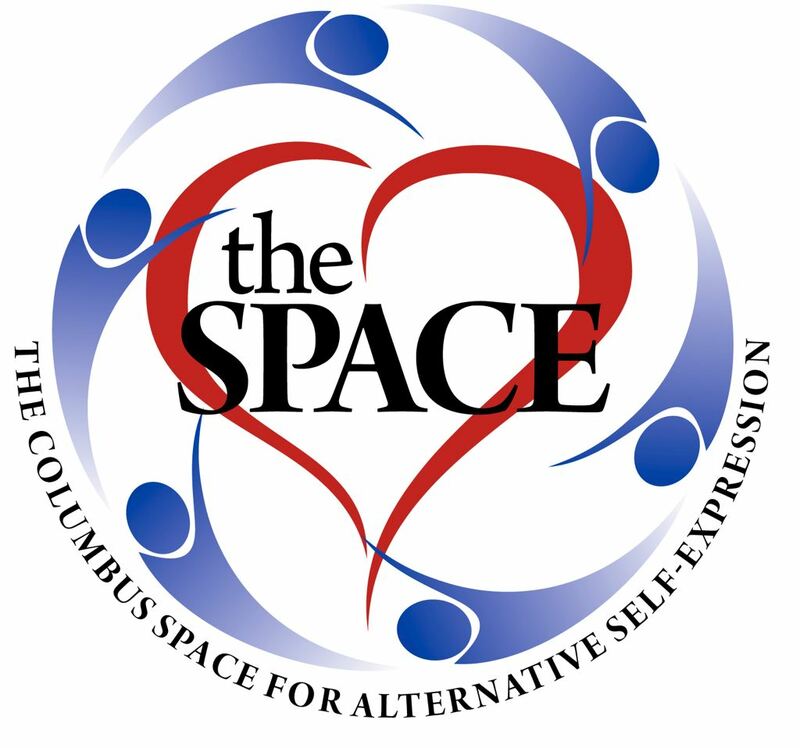 Come and help us inaugurate The Columbus Space! We can’t wait to fill The Space with all of the incredible energy of the Columbus Community!